The Tuscan Renaissance Academy is a registered Italian cultural association dedicated to the dissemination of information on Renaissance art and culture. The association seeks to promote the achievements and principles of Renaissance artists by educational programs, exhibits and events. Based in Lucca, the association is particularly rooted in the Tuscan Renaissance tradition of disegno and ​buon fresco. 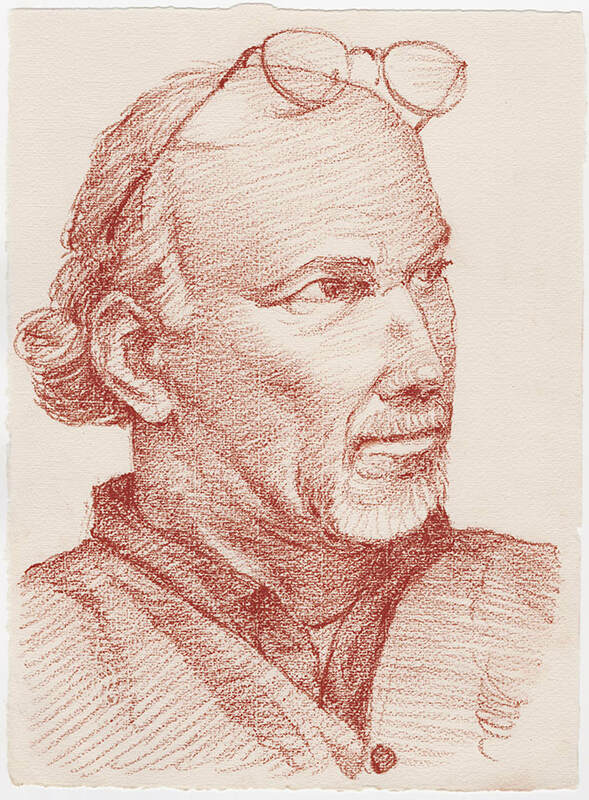 We are a community of like-minded artists, architects, and craftspeople who want to revivify the principles and techniques of the Renaissance. We constantly study the past to build the present; we believe the wisdom of the Old Masters' practice is accessible to anyone with the will and energy to acquire it. Our goal is to share that knowledge with aspiring artists, architects, and craftspeople from around the world. 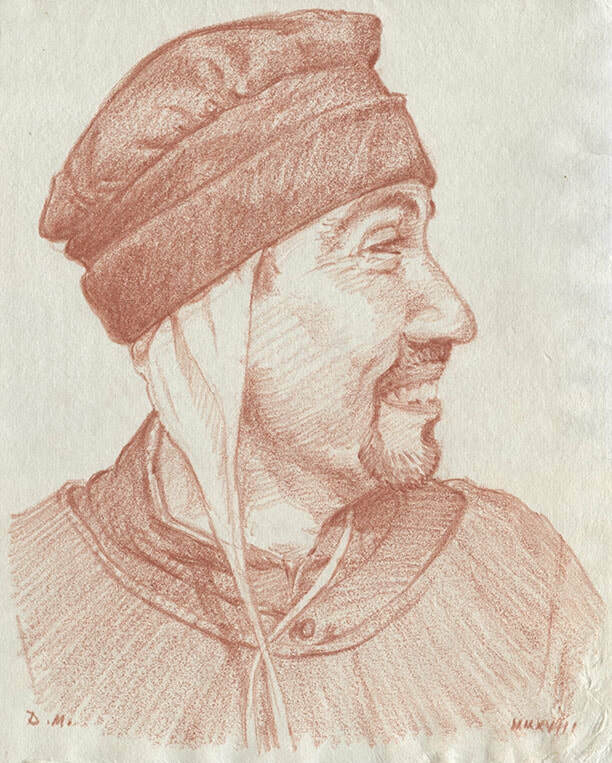 Federico del Carlo is an independent professional geometra, member of the Crossbow Guild (Compagnia dei Balestrieri) of Lucca, and a founding member of the guild's Renaissance Dance Group. Since his professional studies in Florence he has invested years in the study of traditional building techniques, and has worked on a variety of restoration projects in the Lucca area. 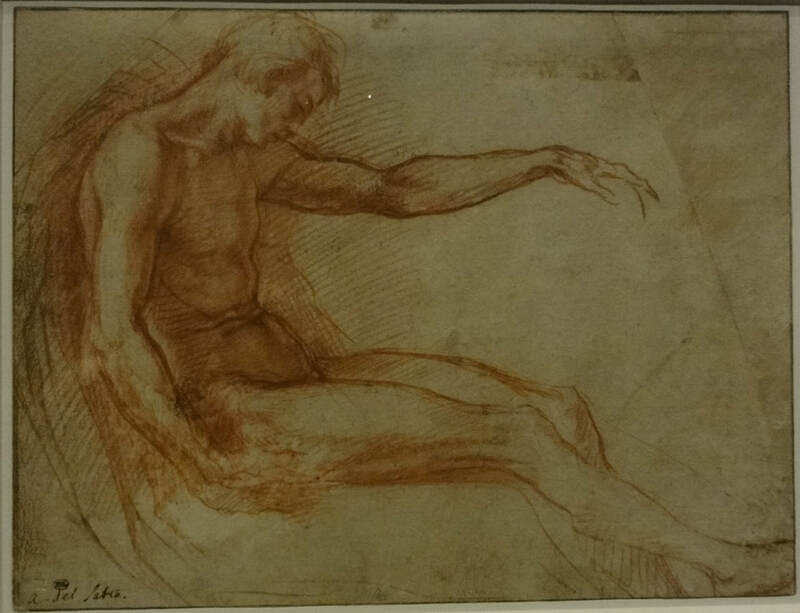 The Renaissance idea of disegno, which means both drawing and design, is very different than the formulaic practices of nineteenth century academic drawing. It is, instead, a lively form of study and investigation, oriented toward the invention of narrative works of art. 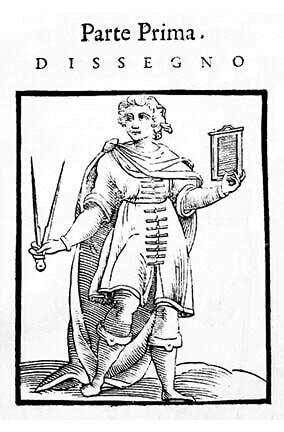 In the Vocabulario degli Accademici della Crusca [the dictionary of the Tuscan linguistic academy], published in 1612, the term disegnare was defined as an intellectual activity of ”ordering” and the associated capacity to represent its concepts through lines and marks. Its purpose was to create a composition, generally for an artistic, scientific, or technical project. The term ritrarre also had a cognitive dimension, being defined as the act of observing nature and then demonstrating and describing it (not solely by means of lines and marks on paper). Copiare instead had no intellectual connotation; it referred to the purely mechanical act of copying, be it a text by a scribe or a drawing, painting, or sculpture by an artist.